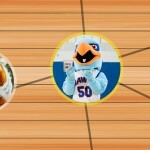 Yet another week has passed, which means we have shrunk our competitor pool to eight in the 2019 SUNY Mascot Madness tournament. 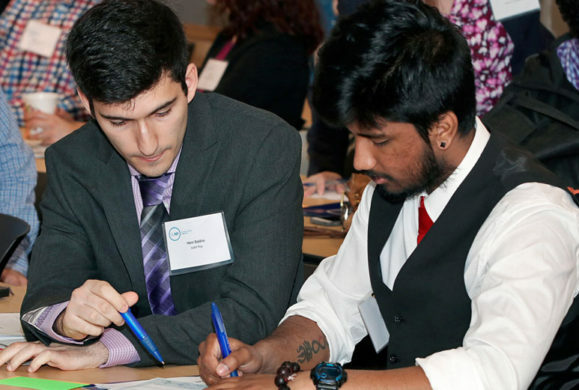 Round 2 closed at 3:00pm on Friday and the nerve-racking results became official after careful review. This round saw nailbiters in nearly every game, with many results ending with less than a 3% swing between competitors. 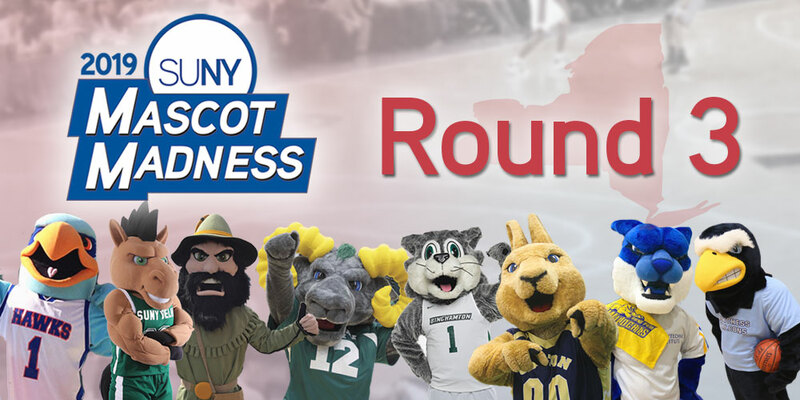 In total, more than 16,000 SUNY fans showed up to vote for their favorite Mascots in Round 2.